The Event Cinema Association will be playing a prominent role at this year’s Cine Europe trade show in Barcelona (16-19 June). The association will have its own dedicated space that will no doubt be a popular hang out between show reels and trade-show floor visits. The Event Cinema Association (ECA) is proud to be at CineEurope 2014 and will be taking over a large area on Level 1 of the Convention Centre directly off of the foyer and creating an ECA Lounge for its members. The 18-month-old trade association will be hosting a number of events over the course of the week designed to give value back to its members and continue its commitment to promote and support the Event Cinema industry. The area will be transformed into a fantastic cinema space and networking space where the ECA members and guests can use the space for meetings, launches, drinks etc. This will provide the ECA sponsors the opportunity to speak directly to delegates who are actively involved in this emerging and fast growing sector. Indonesia – Local industry conglomerate Lippo Group is looking to shake up Indonesia’s stunted exhibition market with its Cinemaxx brand (not to be confused with the German Vue-owned chain of the same name). Using Lippo’s wide-spread real estate activities, Cinemaxx aims to open 22 multiplexes this year with a total of 160 screens. That would instantly add a roughly 20% expansion to the number of available cinema screens in the country which is not only the world’s 4th most populous, it is also the 15th largest in terms of land mass, spread over a huge archipelago. Currently Indonesia has some 800 screens, of which more that 600 are controlled by the 21 Cineplex (aka Cinema 21). In recent months South Korean cinema chain CJ-CGV has become the largest shareholder in Blitz Cinemas, which was started six years ago and has grown organically to become Cinema 21’s only significant current challenger. UK – After reporting about cinemas showing Noah being either flooded or struck by earthquakes, now comes lightning during a screening of X-Men: Days of Future Past. Hats off to Fox’s marketing department. Dozens of people were evacuated from a cinema when it was struck by a lightning bolt that caused movie screens to cut out this afternoon. London Fire Brigade was called to Cineworld, in Southbury Road, Enfield, at 4.45pm when a bolt struck the theatre as an electrical storm passed overhead. USA (MA) – Three people are accused of stealing USD $9,700 from a safe in a cinema in Dennis, Massachusetts. Patrick Brazil, 27, of Falmouth; Jelissa Henderson, 21, of East Falmouth; and Timothy Stevenson, 21, of South Dennis, were arraigned earlier this month in connection with the heist. According to Dennis police reports contained in Orleans District Court documents, the three knew each other. USA (NC) – An in-depth look at how the digital transition is affecting small cinemas and the pace of change. Verdict: “If you want to stay in business, you convert.” Well written and worth reading. While some local film programmers say that DCPs have unique advantages over costly prints, others aren’t thrilled by the decline of the classic format and the expense of converting to a new one that could also become obsolete. UK – According to this article rural cinemas could be staging a comeback, with a combination of volunteers, digital projection capability and a mix of films and event cinema. Here in Shropshire moves are under way to reopen or create new cinema venues including in Wellington and Oswestry. In Oswestry, a building which has been empty for more than two years is getting a new lease of life as workers move in to transform it into a cinema. Canada – But less luck for this community cinema organisation in Canada trying to take over an abandoned cinema space. A local co-op pushing for an independent cinema in downtown Sudbury has withdrawn its application to rent the space formerly occupied by Rainbow Cinemas. 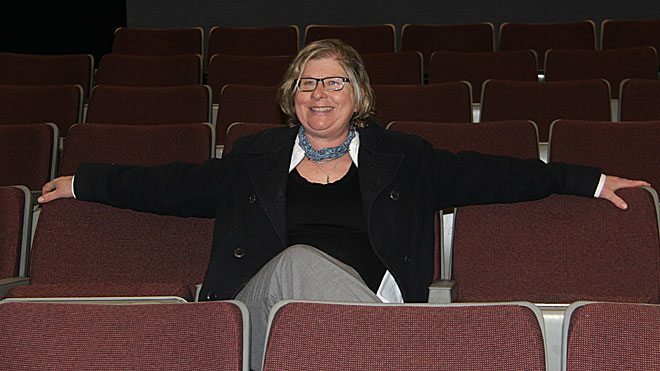 “We didn’t get a response for 64 days after we placed an offer,” said Beth Mairs, a member of Sudbury Downtown Independent Cinema Co-operative’s steering committee. 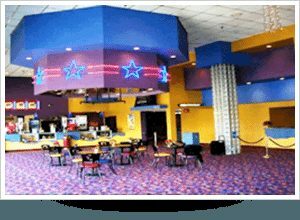 USA (PA) – No word on how this new cinema will impact the nearby Carmike Cinemas Southland 9 in Pleasant Hills. Century III Mall’s new owners have signed a contract for a new multiplex movie theater there, West Mifflin Mayor Chris Kelly told borough council on Wednesday. “It’s great news … an 18-screen theater,” Kelly said after a Wednesday lunchtime meeting with mall general manager John Sabino. USA (ID) – No less than three cinemas are closing in Twin Fall, Idaho, but not one of the five comments at the end of the article are sad or sympathetic. After almost 50 years in business, Interstate Amusements has decided to shutter its Twin Falls theaters. 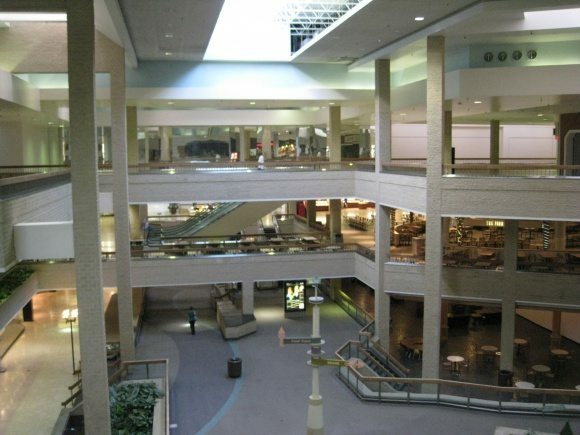 “We decided we’re going to be closing,” Vice-President Byron Kluss told the Times-News Wednesday. 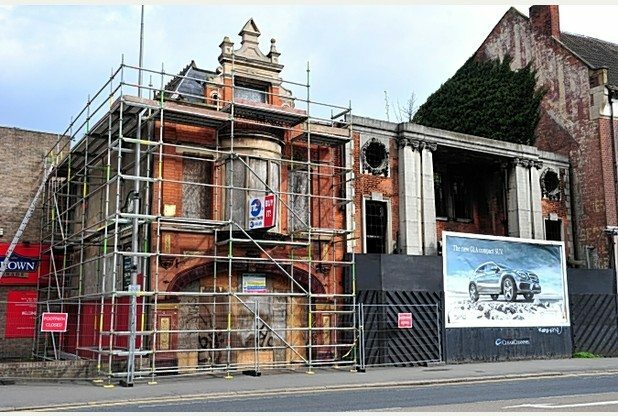 A former cinema in Hull which was bombed during WW2 has failed to sell at auction. The National Picture House, on Beverley Road, is a Grade II listed building and has been derelict for more than 70 years. 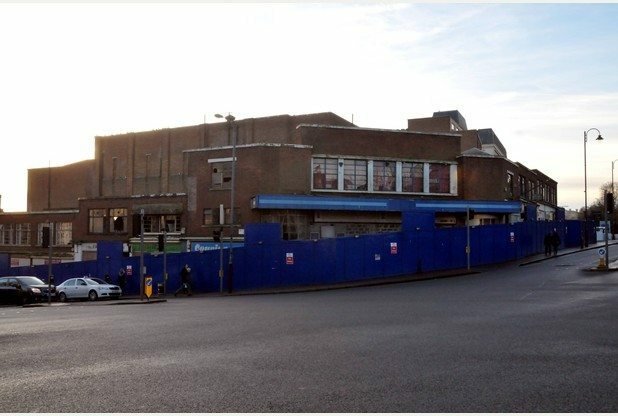 UK – Meanwhile the eyesore in Tunbridge Wells that resulted in a record fine yesterday has finally been given a demolition date. Apparently the delay is all upmarket grocery chain Waitrose’s fault. There will be a three month schedule of work on the town’s ugliest eyesore, starting on July 14.. Developer Bellhouse Joseph, which owns the site with equity firm The Carlyle Group, unveiled the plan to the Courier on Wednesday. Apparently Glasgow was once known as the “cinema city” and there is now an effort to recapture some of the bygone memories of the picture palaces of yesteryear. 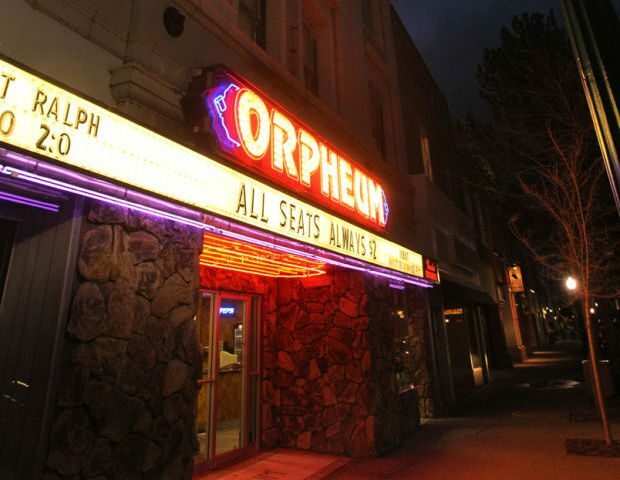 According to the Sunday Herald, in the 1930s the controversial urban expanse had more cinemas per cranium than anywhere outside America. No wonder. It’s a place to forget your worries. Or at least it was. The Glasgow Film Theatre is launching a history project in which volunteers will harvest local memories about cinema-going experiences during the 20th century.